We are excited to announce that Alpha House received $250k from the CHBA – UDI Calgary Region Association towards our women’s building. This is a building we want to develop for vulnerable females experiencing homelessness. We are working towards this lofty goal through the the Resolve campaign. 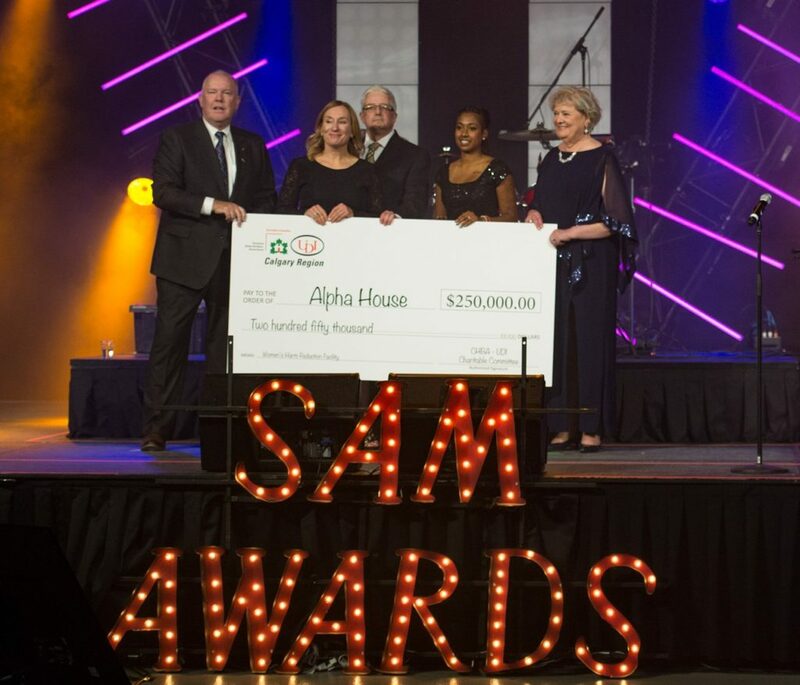 We were presented this cheque at the SAM awards this past Saturday evening. Thank you CHBA!